Halloween has been officially cancelled at the Mitchell Elementary School in Needham, MA. Every year children at the school enjoy Halloween themed classroom parties and a school parade. 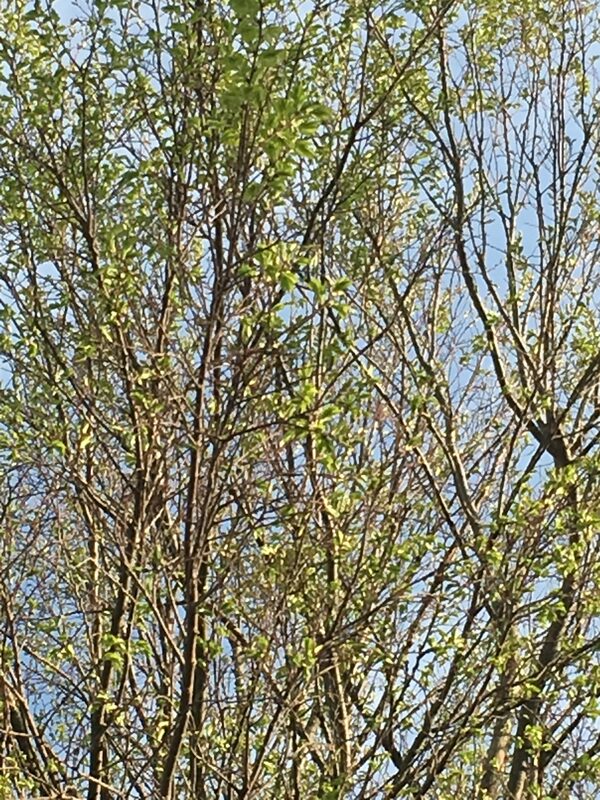 However this is all about to change. Due to an occasional student that chooses to not participate or finds Halloween offensive, acknowledging the fun-filled children’s holiday is now banned. We have also heard reports of other schools that have decided to follow suit. Do you remember enjoying Halloween when you were in school? Do your children enjoy Halloween? Should Halloween be banned in school for everyone to accommodate an occasional child that opts to not participate or has the world gone insane? Y3K Tutor In Your Home donated several hours of tutoring and test preparation again this year to the Hillside School in Needham, MA for their annual Calendar Raffle. It is a pleasure to help the children of Needham and hope to donate more in the future. Here pictured is one of the lucky winners proudly displaying his Y3K Tutor In Your Home tutoring and test preparation prize certificate. Congratulations Alex! 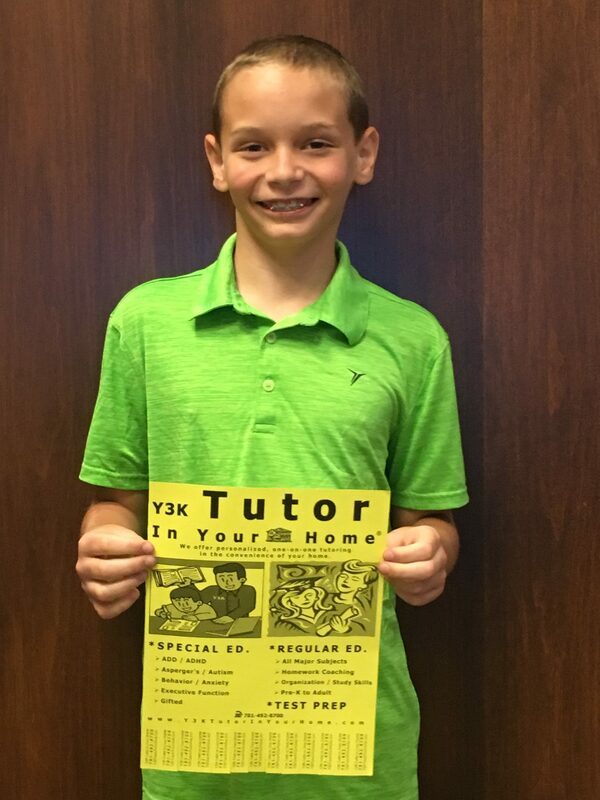 One of the winners of the Calendar Raffle at the Hillside School in Needham, MA proudly displays his Y3K Tutor In Your Home tutoring and test preparation prize certificate. 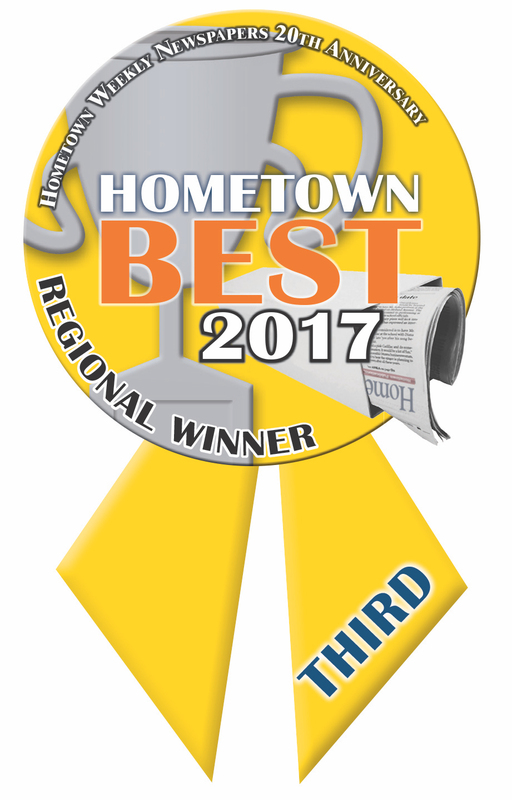 Y3K Tutor In Your Home was voted first place and best Needham tutoring service again this year. 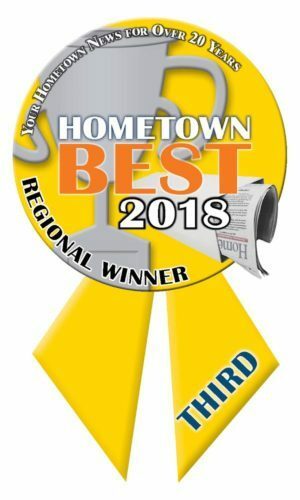 We are sincerely honored that the readers of the Needham Hometown Weekly Newspaper chose us and continue to choose us for all of their tutoring and test preparation needs. 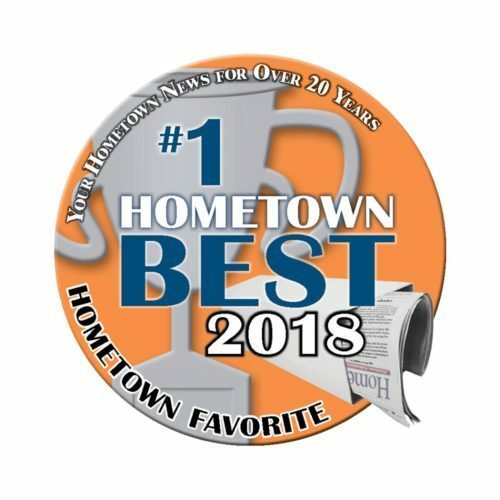 Thank you Needham, MA families! 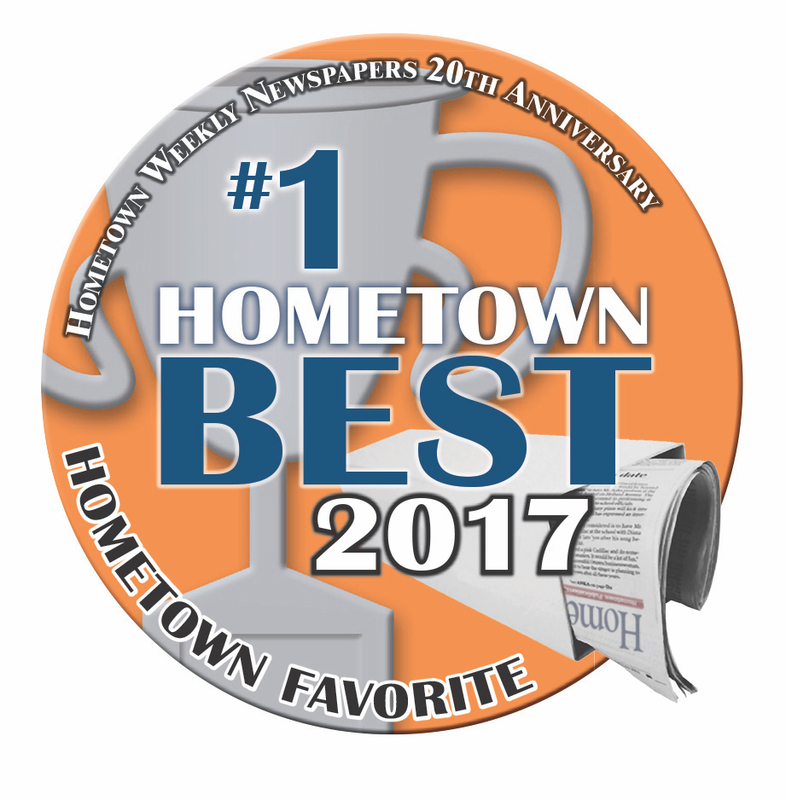 The Needham Hometown Weekly Newspaper awarded Y3K Tutor In Your Home first place for best Needham, MA tutoring.